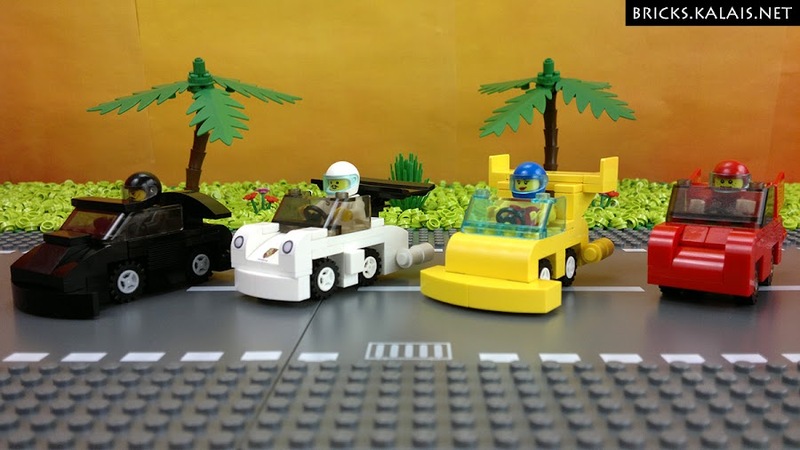 Cars from Micro Dream Race is a series I created for my brickfilm. 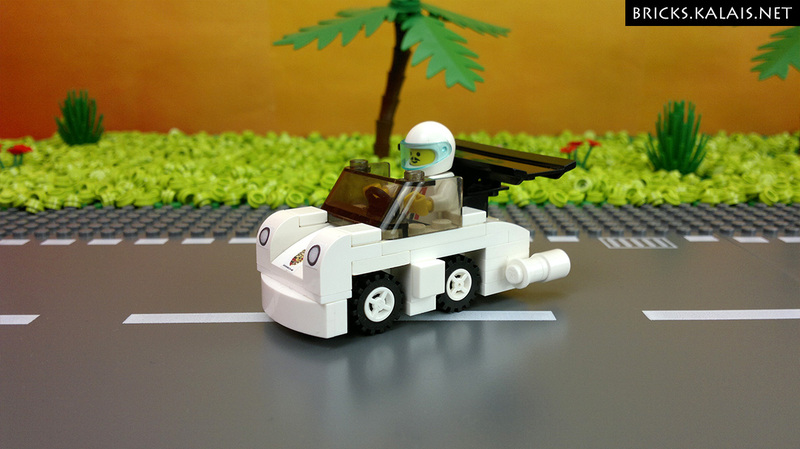 I made it for Porsche and LEGO contest. Have you seen it? No? Now you got chance! Unfortunately I did not win. But I learned a lot of new things. This is by far my most technically complex brickfilm. The movement of the camera is in almost every scene. Also it moves along with the cars very often. It required a lot of work and determination. 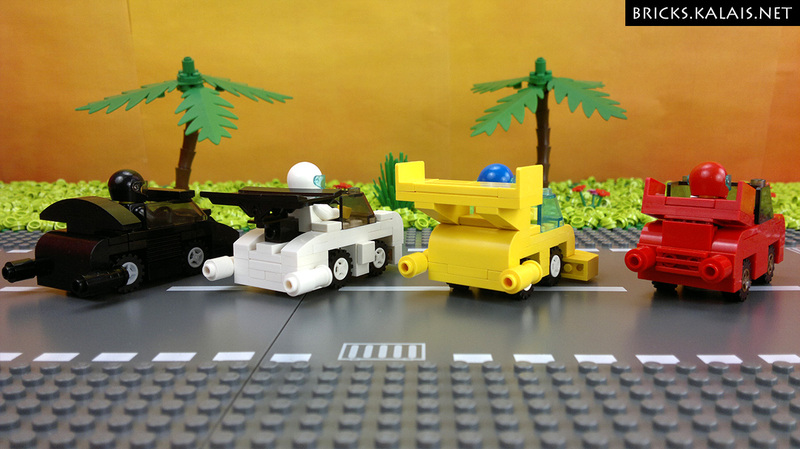 Let's back to the cars topic. 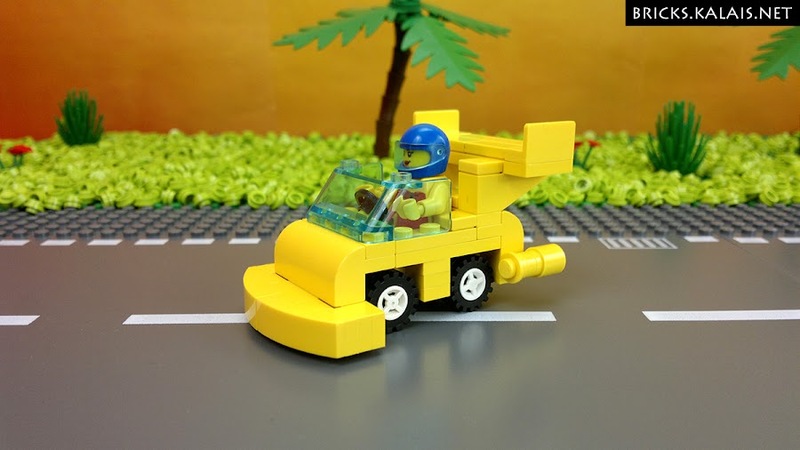 I wanted to create a bit cartoony, micro scale vehicles. 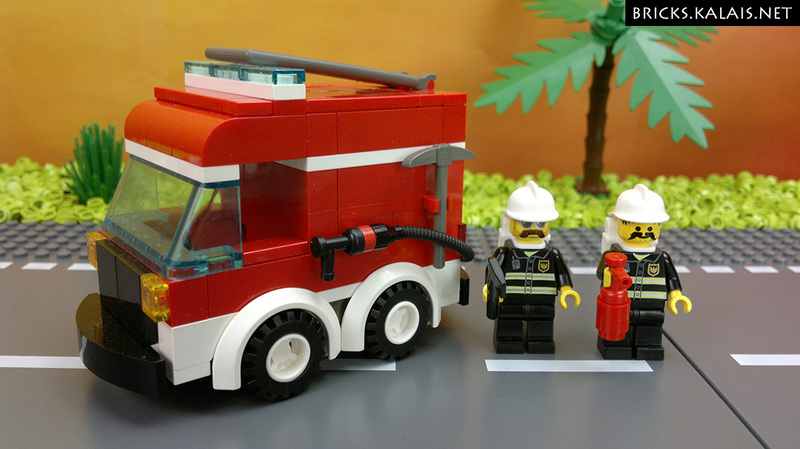 With enough space to put minifig inside. And of course the steering wheel was mandatory. Racing cars are 4 studs wide and trucks are 6 studs wide. Plus there are some extra elements beyond those widths. 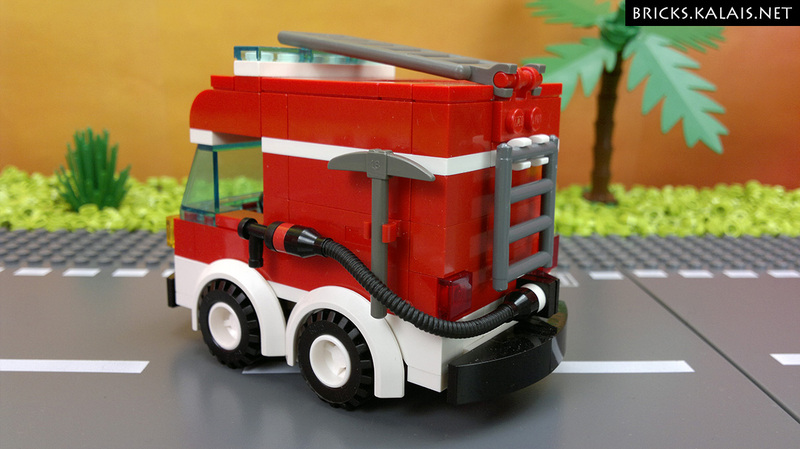 When I look at the road base plates I think those are best widths for LEGO vehicles. Alright, photos of the cars! 9. 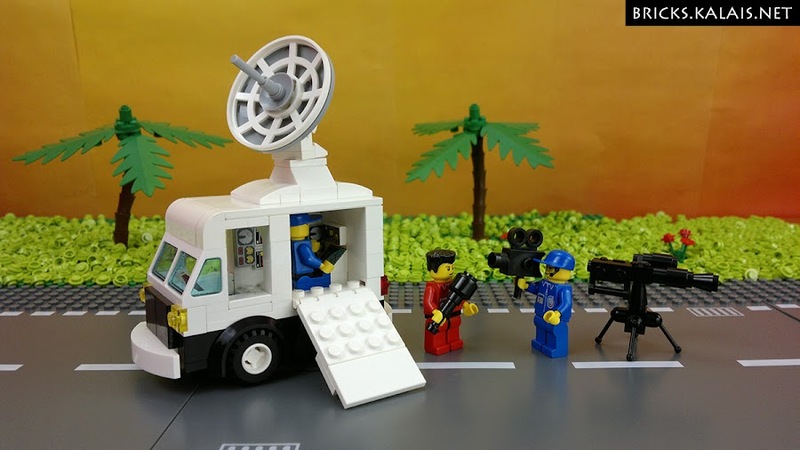 Production truck and huge camera. Unfortunately I forgot to make photo of backside. 10. Oh, and the Micro Dream Race logo. 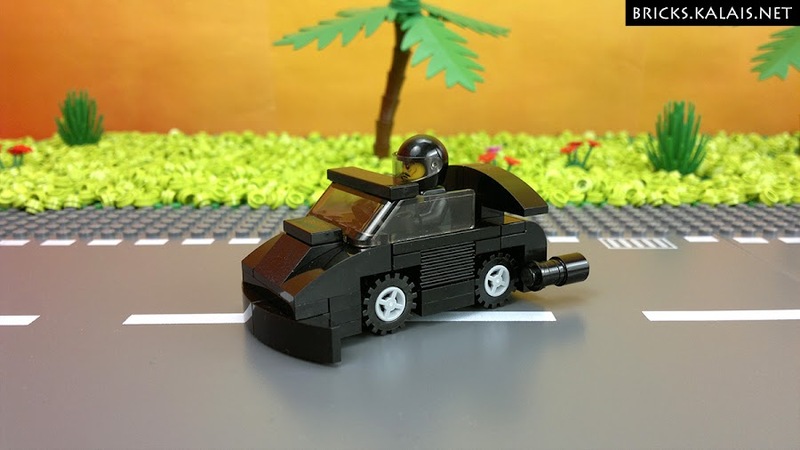 I created it for this brickfilm. 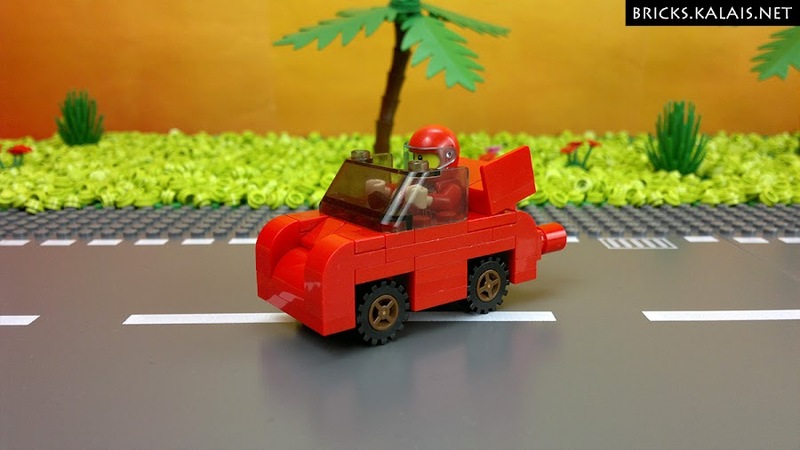 "We were all really impressed with your brick film, especially the part where the car flips over and rebuilds into a cool creature – amazingly made! 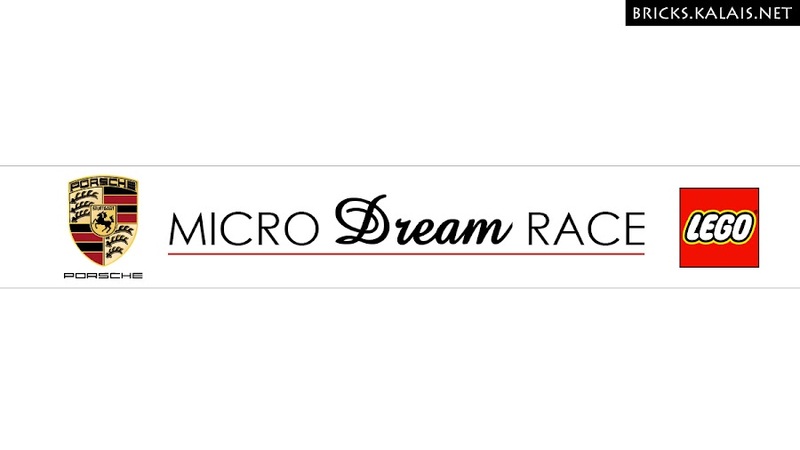 It also really stood out with the micro cars that were really creative and well executed." Nice :) Besides YouTube my film was shown at Steinerei Brickfilm Festival, Stuttgart (Germany).